Business, community, and entertainment podcast. Casual talk from the Pacific Northwest. Hosted from beautiful Tacoma, Washington! 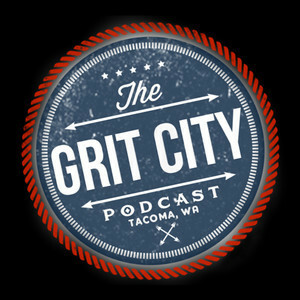 We found 3 episodes of The Grit City Podcast with the tag “rap”. This week we talk to Seattle musician Streetball Supe. He comes in with the most surprising story and positive message we've ever heard on the show. We hang out with New Track City and talk general hip hop and thier process behind making music. Justin and Scott talk to hip hop artist and transplant from North Carolina, Benjamin J.